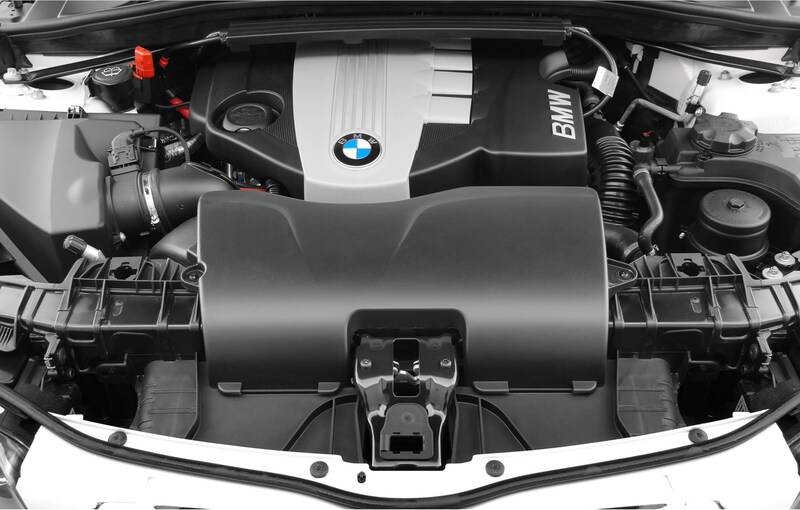 A potential electrical fault in some of BMW’s most popular models could cause the engine to stall without warning while traveling at speed. The German manufacturer has recalled 312,000 cars built between March 2007 and September 2011 so technicians can check the connector in question, and if needs be, carry out remedial work. Will my BMW be recalled? 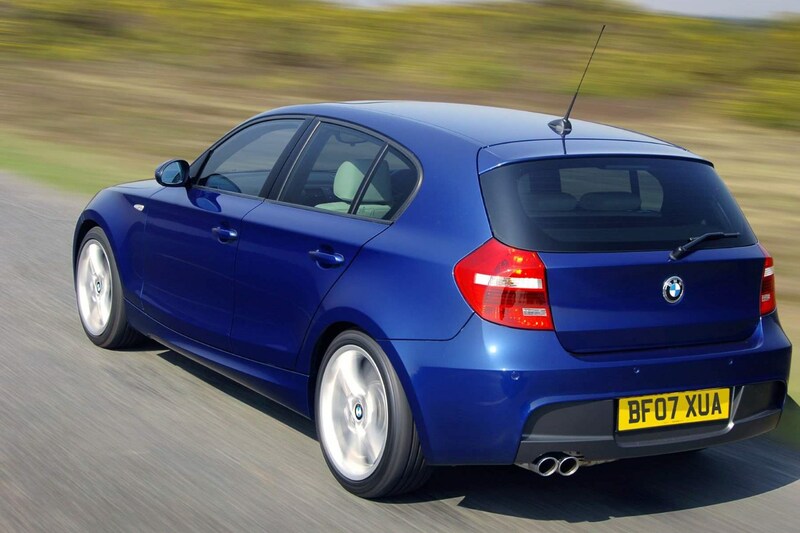 Do you own a 1 Series, 3 Series, Z4 or X1 made between the dates mentioned above? If so BMW will contact you directly by post from the end of May 2018 with details of how to arrange the safety check. 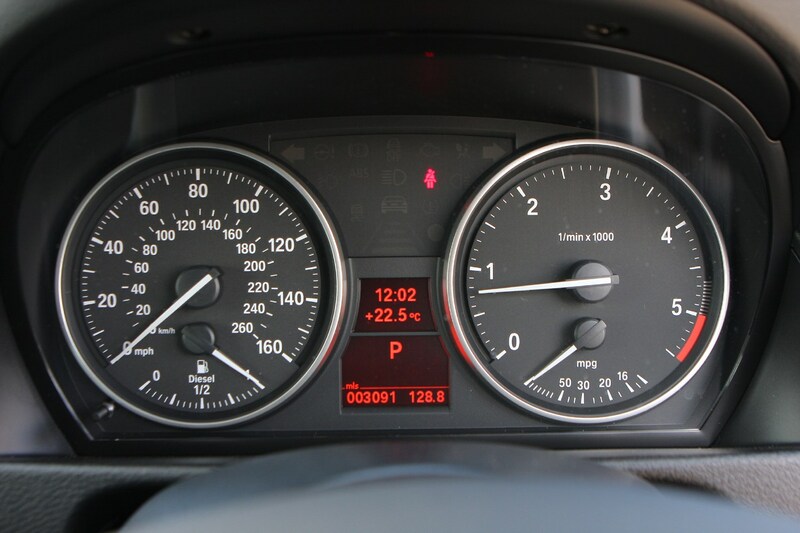 You’ll need to go to a BMW dealership to have this done, and if a fault is found, roughly two hours of work will need to be carried out to fix it. There won’t be any cost to you as the repair is part of a recall, and newer models are not affected. Why is my BMW being recalled? This is actually an extension of a previous recall, when BMW carried out safety checks on 36,410 petrol cars in 2017. It has since expanded the scope of its investigation after further models were found to be affected. The fault occurs when one of the battery connectors becomes worn or damaged. The most common symptom is that the car refuses to start, but details of the recall on the DVSA website suggest this could happen while the vehicle is moving, albeit in extreme cases. If this were to occur, it could lead to a flickering of the instrument cluster, a mis-fire, or the engine cutting out without warning. Has BMW made any comment about the recall? 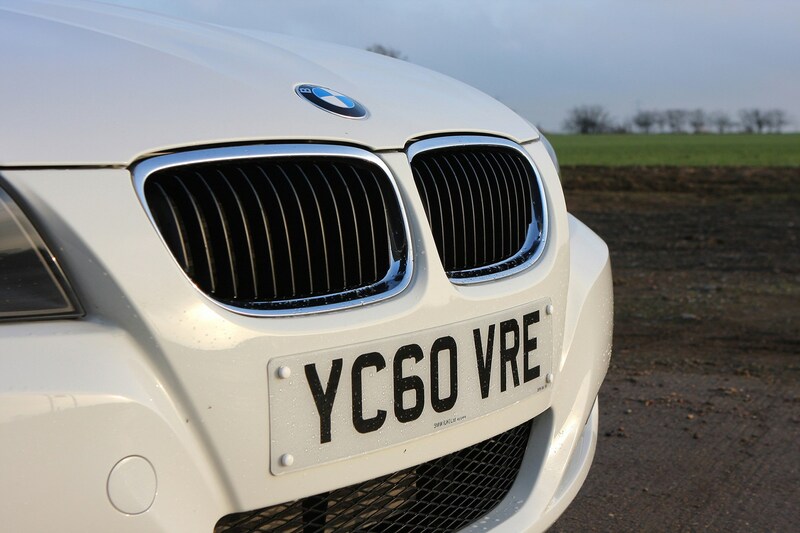 Speaking to the BBC's Watchdog television show, BMW made the following state about the recall: 'We now recognise that there may have been some cases of similar power supply issues in vehicles not covered by the original recall. In order to reassure customers with concerns about the safety of their vehicles, we are voluntarily extending the recall.